We will be announcing our Friday headliner, final few acts for The Main Stage & The Big Top, full line-up for The Rebel Tent, comedy in The Theatre Tent and line-up in The Bimble Inn on SATURDAY 30 JUNE. In the meantime, congratulations to ska, punk and grunge band Hush Mozey and four-piece punk blues band Savage Underdogs who were chosen by the Levellers to play at the festival. Thank you to all the artists who applied, we were overwhelmed by the number of applications. All festival information can be found on our website http://www.beautifuldays.org or please feel free to email or message us via social media if you have any queries. 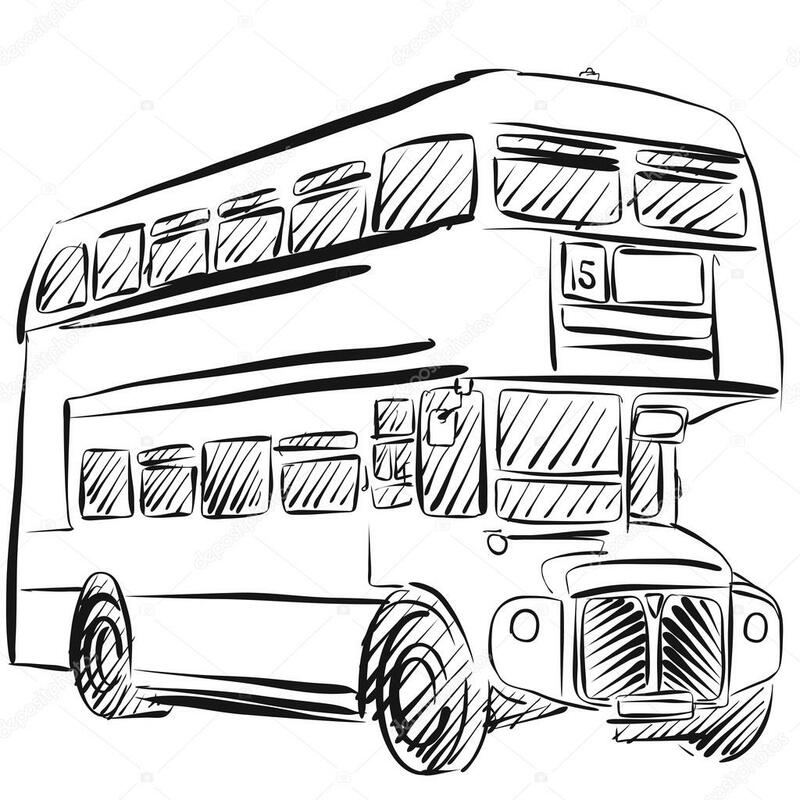 The Bus timetable from Exeter to Escot has been confirmed - buses will run on Thursday out to site, through the day on Friday and then back on Monday. There is also a free shuttle bus that runs between Feniton Station and the Red Gate (you cant enter on foot through Blue Gate). Very happy to welcome FRANK WATER to be part of Beautiful Days this year. 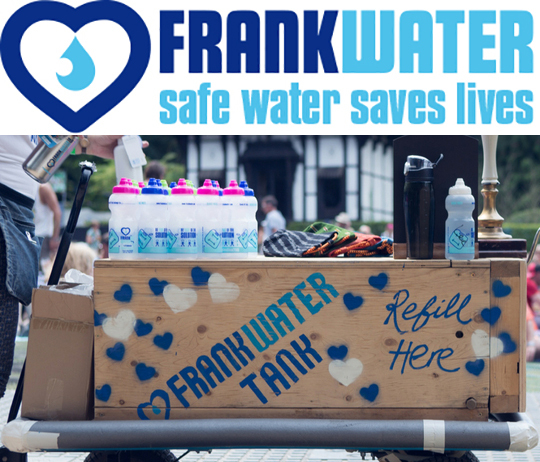 They will be providing free refills of filtered, chilled water for all festival-goers who choose to buy either a Frank Water wristband (if you have your own bottle) or a Frank refill bottle.